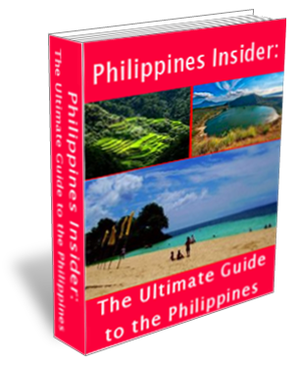 From the moment you step foot in Makati, Philippines, you’re surrounded by excitement, entertainment and fun. From the Greenbelt Mall and Park to various movie theatres, clubs and bars there’s always something fun to do. 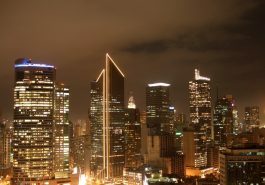 The longer you spend there, the more you realize that this financial capital of the Philippines never sleeps. The real fun, though, starts when the sun sets and the street lights kick in. 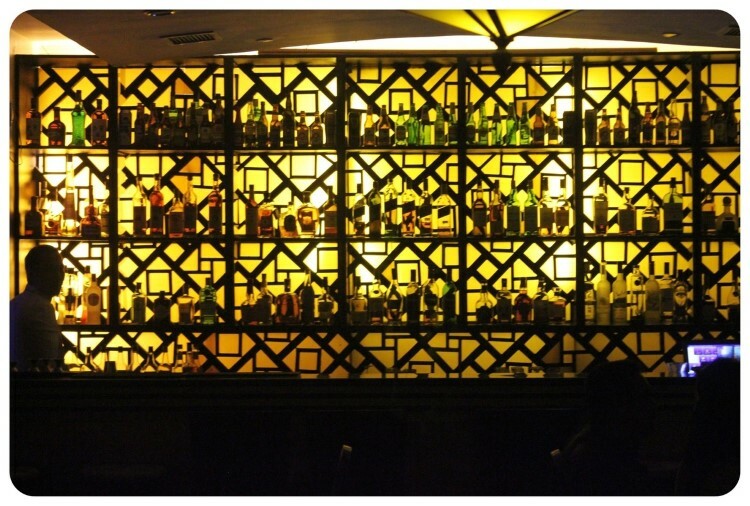 If you know where to look, you could, quite literally, find something fun to do regardless if you’re in a mood for a little shopping, a drink or two, or anything else Makati nightlife scene has to offer. So you came to Makati, checked yourself into a hotel, and you’re not really sure what to do next? Fear not! Just ask the friendly doorman at your hotel. Nine out of ten times, if you let him know what you’re looking for, he’ll be able to point you in the right direction and get you on your way. This complex is a large mall where you’ll find pubs, clubs and all kinds of bars. Another thing to keep in mind is that when you come to the Greenbelt, you really don’t have to worry about what you’re wearing. The dress code is not very strict and your everyday clothes will be just fine. Of course, if you visit Greenbelt in the late afternoon or early evening hours, you’ll see that most of the pubs and clubs offer great discounts on their drinks. The Greenbelt Complex is open until about 2 am, so if you’re looking for a more “all night” experience, Burgos Street will be your best bet. You can come here any time of day and night, and you’ll always find lots of options for late night fun, from affordable booze to midget boxing matches where you’ll be able to act as a referee. One of my favorite places to see for food, though is a 24/7 joint called Cafe Cubana. It offers great Cuban food at any time of night or day, and a great variety of drinks. Feeling Fancy? Try The Long Bar. The Long Bar in Makati, Philippines is not the place to come and see if you’re traveling on a budget. On the other hand, if you’re looking to splurge a little, this place offers a real VIP experience, complete with international foods and drinks. There you have it! Now go have some fun, will you?